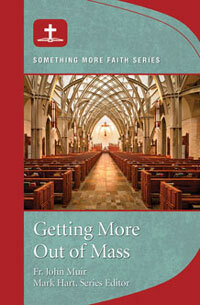 To receive the best volume based discount of multiple "Getting More" titles you must order by phone. God always has more for us—'more of this love, more of his grace, more of his peace. 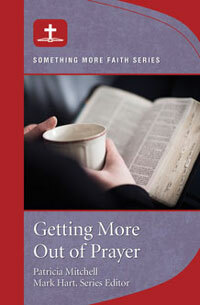 This booklet will help you and others get more of his love, grace, and peace through prayer. Each session includes a free online video to enhance the study. 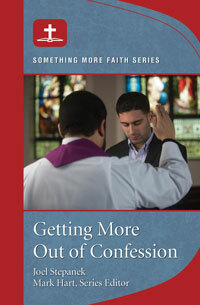 Award-winning author and speaker Mark Hart, editor of the series, introduces each booklet and, in his engaging style, assures us that there really is"something more" that the Lord wants to give us!